What Compels People To Share Certain Videos? : 13.7: Cosmos And Culture It's a question that has garnered interest from many — particularly marketers. Some research suggests activation of the autonomic nervous system plays a part, says Tania Lombrozo. What Compels People To Share Certain Videos? This made me wonder: What makes such a mundane interaction between siblings so shareable? Not surprisingly, marketers and others who study social media are very interested in this question — not because they care about (un)pacified babies per se, but because they're interested in the transmission of information. 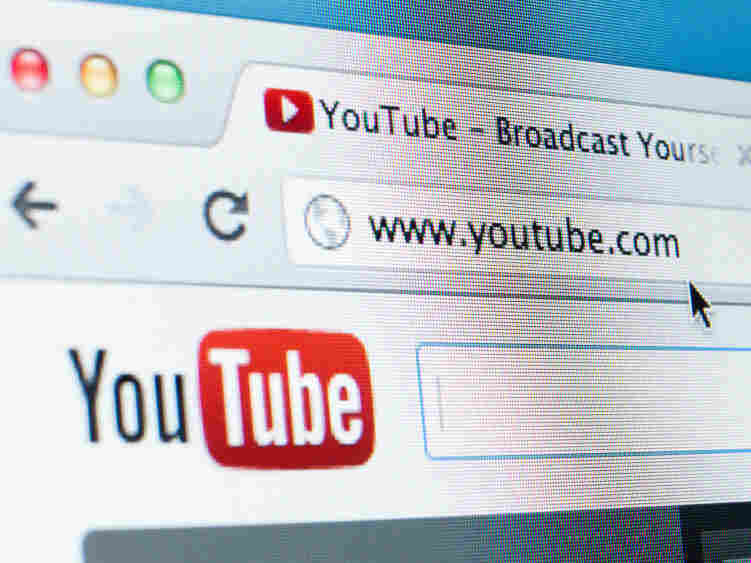 A 2011 TED talk by YouTube's trends manager, titled "Why Videos Go Viral," has itself been viewed more than 1.8 million times. One important feature seems to be the emotional responses (both good and bad) that the content evokes. But what kinds of emotions are key? And what makes a video's theme develop into something more — if not exactly a meme, at least a trend? Many studies have tackled these questions, with both laboratory experiments and analyses of social media use in the real world. Here are just two findings that might help us understand why twin pacifier fight videos on YouTube are so shareable — and so abundant. First, a paper by Jonah Berger, a professor at the Wharton School at the University of Pennsylvania and author of Contagious: Why Things Catch On, suggests that social transmission can be driven by arousal, a physiological state characterized by activation of the autonomic nervous system — and that need not be sexual in nature. In one study, 93 students watched one of five videos. Four of the videos were designed to evoke specific emotions: amusement, contentment, anxiety or sadness. The fifth video was neutral, designed not to invoke any emotions strongly. The students then received an unrelated article and video, and were asked how likely they'd be to share it with friends. Overall, the participants most likely to share the article and video were those who experienced an initial video that induced either high positive arousal (amusement) or high negative arousal (anxiety). The probability of sharing in these two groups was significantly greater than that in any of the other three (contentment, sadness or neutral). This suggests that the level of arousal associated with an emotional response, and not its positivity or negativity, is what drives sharing. If this is right, it helps explain why a video that evokes both distress (poor babies!) and mirth (but it's so funny!) could trigger an impulse to share. Second, a paper by Limor Shifman, a professor at the Hebrew University of Jerusalem, sheds light on why the pacifier fight video has dozens (if not hundreds) of instantiations. Her paper, "An anatomy of a YouTube meme," analyzes 30 YouTube videos that not only generated many views, but also prompted many derivatives. She identifies six features common to these successful memes, five of which arguably apply to the fighting twins. These features include a focus on ordinary people (the you of YouTube, as opposed to media celebrities), humor, simplicity (both visually and thematically), repetitiveness and whimsicality, meaning the absence of a concrete theme, such as politics, the workplace, race, sports or religion. Many of these features could play a role in explaining the profusion of fighting twins videos, but it might not be the whole story. To my knowledge, at least, these videos don't conform to the patterns of a typical meme, with an original video that's deliberately referenced in subsequent productions. But it also seems unlikely that hundreds of parents independently decided to post videos of their pacifier-stealing twins. Shifman's characteristics for a memetic video could help explain why the idea, once unleashed on the Web, identified a phenomenon worth replicating. The irony, of course, is that a phenomenon that's all about a failure to share is itself so very shareable. Welcome to 13.7: Cosmos & Culture, a blog of commentary set at the intersection of science and culture. Regular contributors include: Tania Lombrozo, Adam Frank, Marcelo Gleiser, Barbara J. King and Alva Noë. Want to know more? Read our "about" page. Want to get in touch? Try our contact form.